Elie Beroukh Arwas graduated BSc from the University in 1950. Arwas was born in Beirut, Lebanon, son of Jacob, a corn merchant. 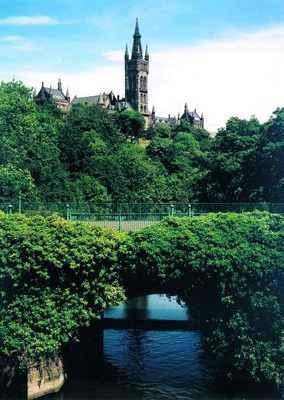 When he enrolled at the University of Glasgow in 1945, his home address was Alexandria, Egypt. Arwas immigrated to New York, USA, where he was a mechanical engineer.